Earlier this month, soon after Huawei announced that it will be introducing the Nova 4 smartphone with a selfie camera inside the screen, Samsung said that it will show off the Galaxy A8s with the same on December 10th. The Galaxy A8s is expected to be the South Korean tech giant’s first smartphone with Infinity-O display. The device was recently spotted on the Wi-Fi Alliance certification’s website. Now the same phone has been certified by Bluetooth SIG. According to the listing on the Bluetooth SIG certification’s website, the Samsung Galaxy A8s will support Bluetooth version 5.0. The device has been certified by the regulatory authority under the model number SM-G8870. Sadly, no features or specifications of the phone have been revealed by the latest certification. 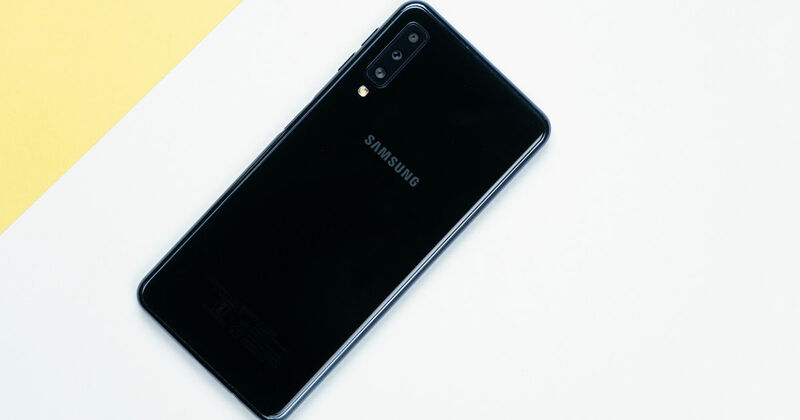 As far as the other specs are concerned, the Samsung Galaxy A8s is said to feature a 6.39-inch screen with full HD+ resolution and 19.5:9 aspect ratio. The handset is tipped to offer a hole at the top-left corner of the screen that will house a selfie camera. The device is rumoured to be powered by a mid-range Qualcomm Snapdragon 710 SoC, aided by 6GB of RAM and 128GB of expandable storage. The smartphone is expected to come with a triple rear camera setup at the rear comprising of a 24-megapixel main shooter, a 5-megapixel secondary snapper, and a 10-megapixel third sensor. A 3,400mAh battery is expected to keep the whole show running. Notably, the Galaxy A8s is also rumoured to be the first Samsung smartphone to ditch a 3.5mm headphone jack. We should have more details regarding the Samsung Galaxy A8s on December 10th when the brand officially announces the smartphone. So stay tuned to 91mobiles for regular updates.